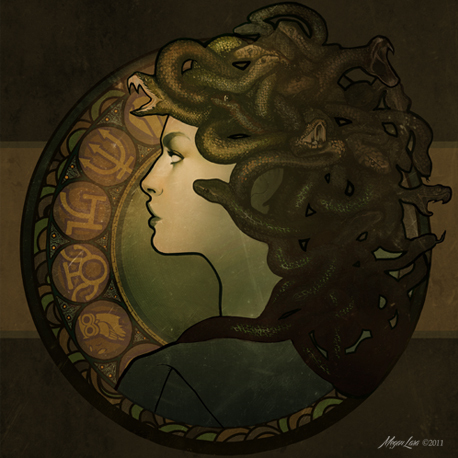 Megan Lara used the symbols for Perseus and Pegasus in her Medusa Nouveau piece. Dan Edwards is working on a picture book as part of a large art project based on the tarot deck. Symbols of various kinds appear throughout, including this title page which includes many of my symbols. 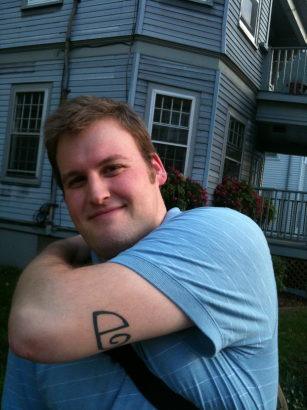 Jonathan Hull has drawn his own renderings of the planetary and dwarf-planetary symbols, including my Haumea and Makemake symbols. 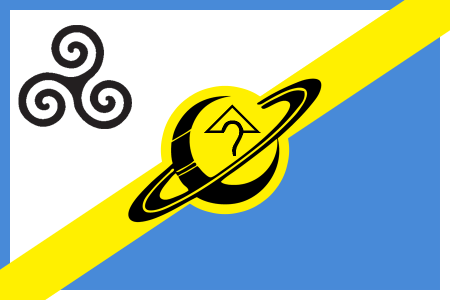 Wyrmshadow has created flags for fictional governments of planets, moons, and other objects in our solar system. 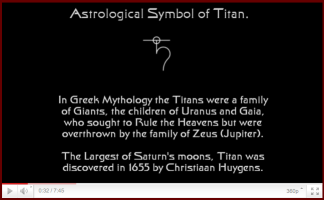 He used some of my moon symbols and TNO symbols. 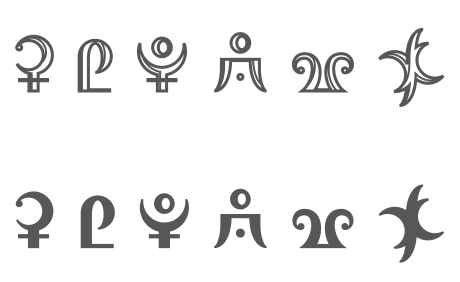 Yoshio Kobayashi has made font versions of my constellation symbols in both fixed-width and calligraphic versions. 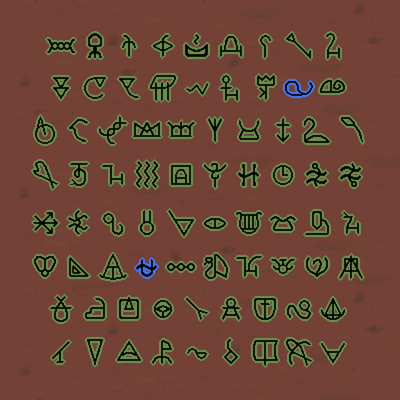 Erfly has created a mod for the game The Binding Of Isaac: Rebirth that adds my constellation symbols to the existing zodiac symbols in the game. 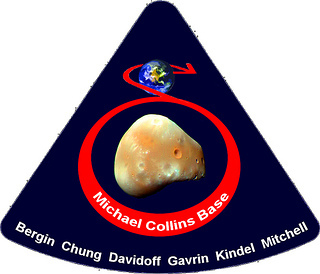 Winchell Chung used the symbol for Deimos in his insignia for a fictional NASA mission. 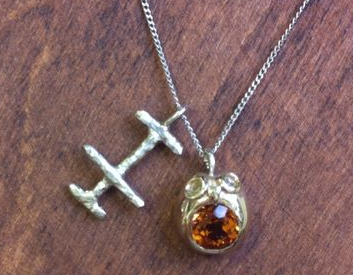 Matthew and Yoko Rizzo had this Io pendant made for their newborn daughter Athena Io Rizzo. 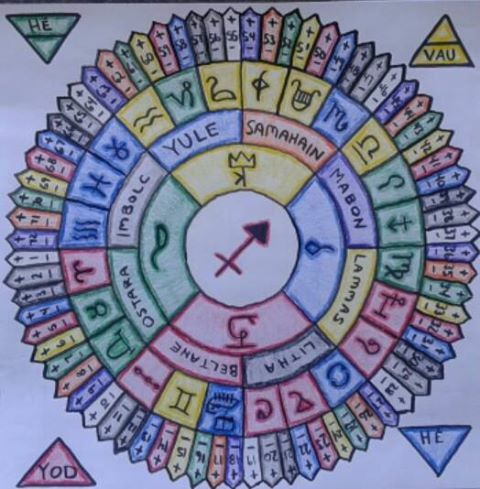 Matthew Trump, occultly known as Malrakin Myste, created a mystical circle including my constellation symbols. 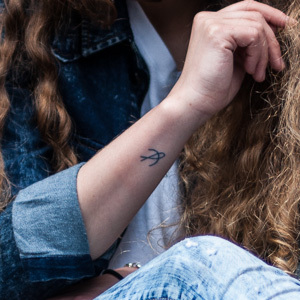 Polina Schadauer-Povarich wrote from London to tell me she had the symbol for Volans as a tattoo. 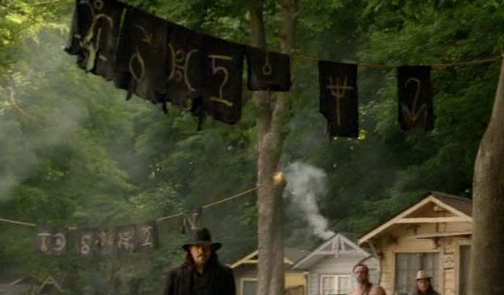 The television series Lost Girl used my moon symbols as mystical symbols in episode 8 of season 3, "Fae-ge Against The Machine". 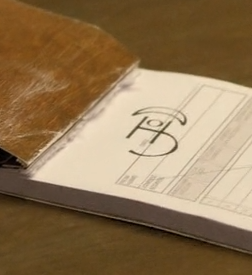 They appear on the faceplate of a testing machine, on a magical prescription pad, and on banners in a faerie shantytown. Unicode 11.0 officially encoded my Sedna symbol as code point 2BF2 (⯲). (!!!) 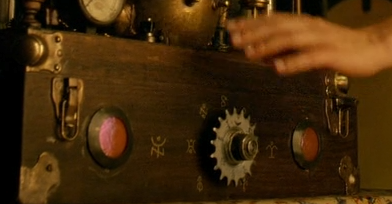 It also encoded the Discordian Hand of Eris symbol for Eris as code point 2BF0. Thanks to David Faulks for his Unicode proposal. AggManUK has made a series of videos about the planets and moons of the solar system, and used my symbols on the title pages for the moons. 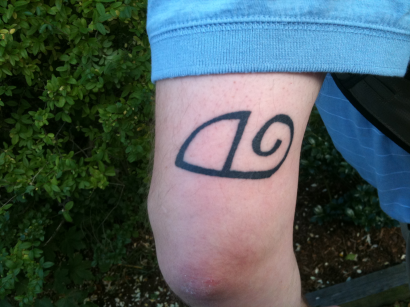 These symbols have entered widespread use in two fandom communities I know of. They're sufficiently widespread that there's no real way to include sample images, so I have included instructions on how to search for them elsewhere. The manga/anime series Sailor Moon features magical girls ("Sailor Scouts") based on the 9 planets who wear their planet's symbol as an emblem. As new dwarf planets have been discovered, fans have invented new sailor scouts based on them and some have used my TNO symbols in fan-art. To find some of these, search for "Sailor Haumea" or similar. The webcomic Homestuck features 12 characters known as trolls who are based on the 12 signs of the zodiac and wear their sign's symbol on their shirt. 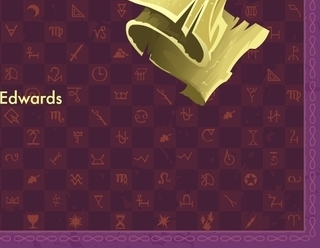 Fantrolls are trolls invented by fans, some of which wear my symbols for other constellations. 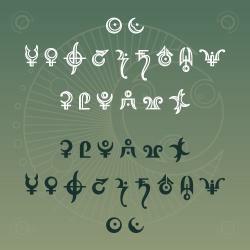 To find some of these, search for "fantroll Ursa Minor" or similar. 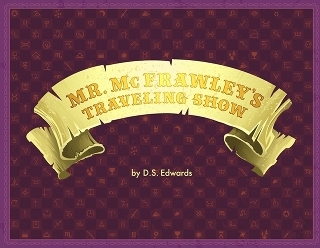 This page first posted Sep 29 2010 by Denis Moskowitz. Last modified 2018-02-26.